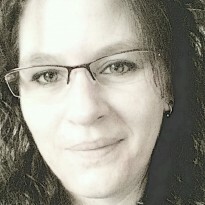 Editor, mom, and coffee lover addicted to all things paranormal. 4/5 stars for this fresh perspective on the YA/Paranormal genre. Twists and turns around every corner left me guessing until the very last page. Even the last page had a surprise I never saw coming! 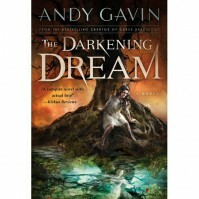 Great read for anyone who enjoys paranormal, historical, and suspenseful reads.